in Los Angeles is the opportunity for ALL Pony Play enthusiasts to meet face to face. This event is open to ALL styles of Pony Play, ALL types of Ponies, ALL the wonderful people that take our reins and those who love us. We embrace our differences and celebrate our diversity. 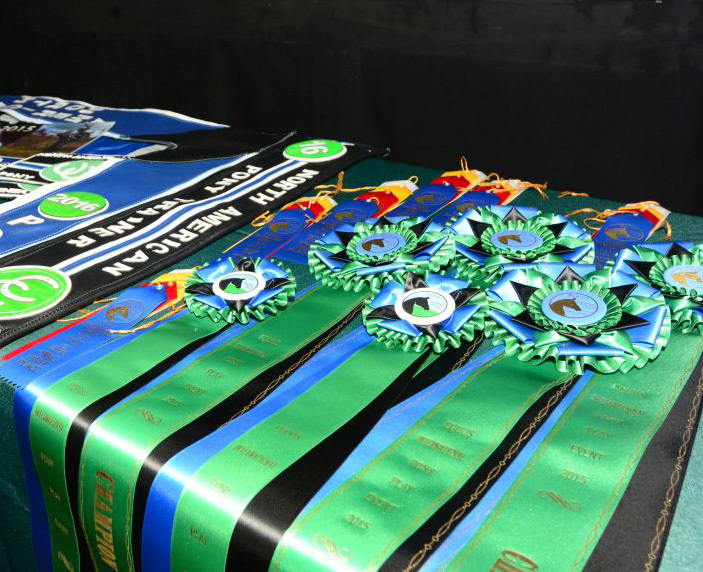 This event is a dedicated Pony Play Event. Equus IPPE’s mission is to provide quality education on Pony Play and a safe space to play and experience new things in Pony Play.